As a compliment to their coursework at Peirce and their field of study, our Health Programs students are encouraged to join a professional association. This past fall, Health Programs faculty identified six professional associations that directly align with Peirce’s Health Programs while determining the benefits they offer to students. As part of the monthly Health Programs blog series, in this post, I will discuss each association and highlight the benefits. While the benefits of AAPC membership may serve all Health Programs students, faculty believe students enrolled in Peirce’s Certificate of Proficiency in Medical Coding (CMC) will benefit most from AAPC membership through networking opportunities, access to resources, education and job postings. AAPC administers certification exams for Medical Coding, Medical Billing, Auditing, Medical Documentation, Compliance and Practice Management. Faculty strongly encourage membership for students enrolled in Peirce’s Bachelor of Science in Healthcare Administration (HCA) program. ACHE offers credentialing in FACHE® while offering financial assistance through generous scholarships to Student Associates. Interested students should explore ACHE’s resources for Students and Early Careerists and the Competency Assessment Tool. AHIMA membership is recommended for all Health Programs students and especially those enrolled in Peirce’s HIM track which includes the Certificate of Proficiency in Medical Coding (CMC), Associate in Science in Health Information Technology (HIT) and Bachelor of Science in Health Information Administration (HIA). AHIMA offers specialty credentials in coding as well as the RHIT and RHIA credential for which graduates of the HIT and HIA programs are eligible, respectively. Students should check out their Student and Career Center online for valuable resources such as the Career Map and Salary Snapshot. Student membership of HFMA may be most beneficial to students enrolled in the Bachelor of Science in Health Information Administration (HIA) and Healthcare Administration (HCA) programs. Student e-Membership is FREE and available for students currently enrolled full-time in an accredited undergraduate or graduate program and are not presently employed in the healthcare finance profession or one of its specialties. HIMSS offers two certifications; CAHIMS which is an entry-level certification and CPHIMS. Members can access Resources and their Career Pathways page to learn more and to get started. 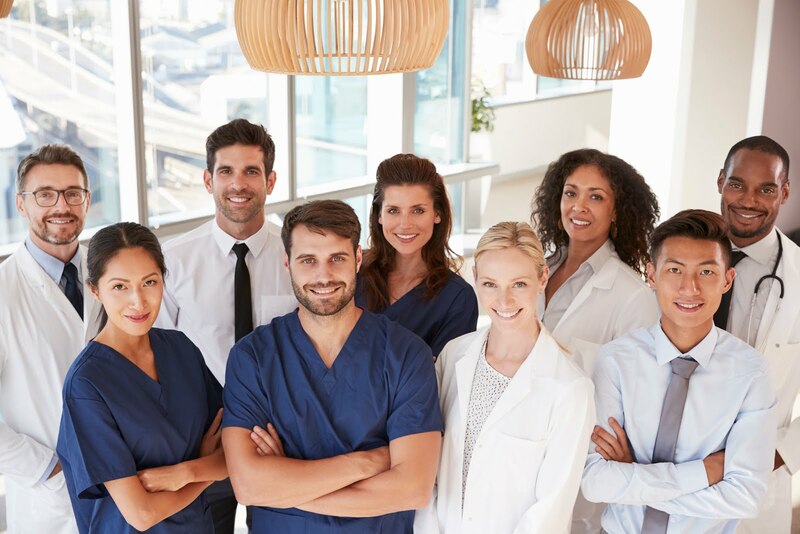 MGMA administers the Certified Medical Practice Executive (CMPE) credential; the industry standard to reflect competency and knowledge in medical practice management. To learn more about these associations and their benefits, please contact me, Dr. Stephanie Donovan, at 215.670.9327 or sadonovan@peirce.edu.